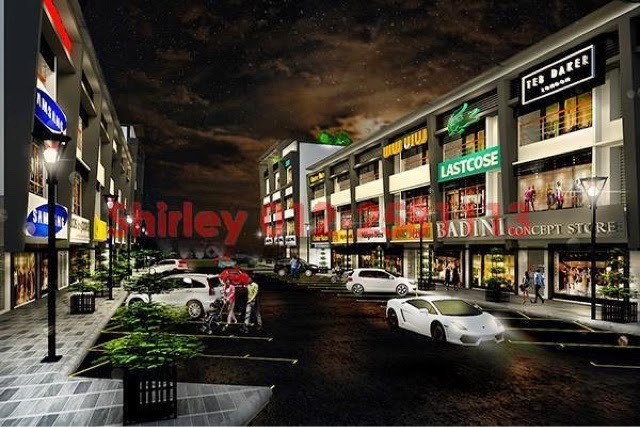 Home » Property Malaysia (New Launch - Shops) , Property Seremban (New Launch - Shops) » Oasis Business Centre Seremban, Shops, RM744 onward. 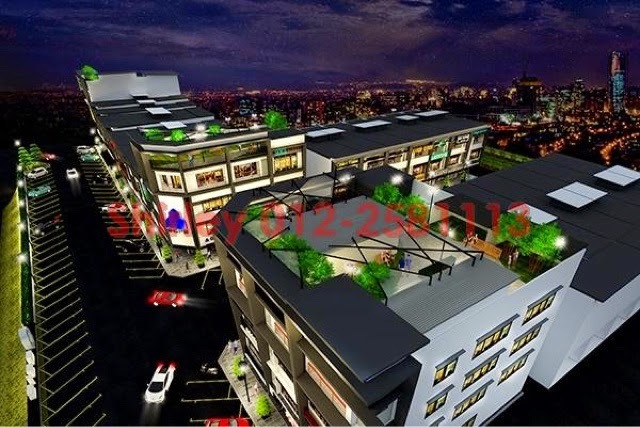 Oasis Business Centre Seremban, Shops, RM744 onward. New Pre-Launch Business Centre in Negeri Sembilan. Oasis Business Centre is integrated, modern and commercial development that incorporates a stylish lifestyle concept in the heart of the bustling Kemayan Square. Thanks for reading Oasis Business Centre Seremban, Shops, RM744 onward.